In a June 12 press release, the U.S. Department of Commerce announced that it was initiating an investigation into whether steel propane cylinders from China, Taiwan, and Thailand are being dumped in the United States at much lower prices, stifling competition from American manufacturers. The cylinders are portable tanks of propane commonly used to heat and power objects being transported. The investigation was initiated after American companies Worthington Industries, based in Columbus, Ohio, and Manchester Tank & Equipment Co. based in Franklin, Tennessee, filed petitions. They claimed that the Chinese government has 18 subsidy programs that assist Chinese manufacturers in producing propane cylinders, which are then dumped in the United States at much lower than market value. The U.S. International Trade Commission (ITC) will conduct a preliminary investigation into whether imports from China, Taiwan, and Thailand have injured domestic industries by July 6. If such a determination is made, the Commerce Department will continue investigations, results of which will be announced in August and October. The Commerce Department said it would impose duties on steel propane cylinder imports if it is determined that dumping and unfair government subsidies exist. 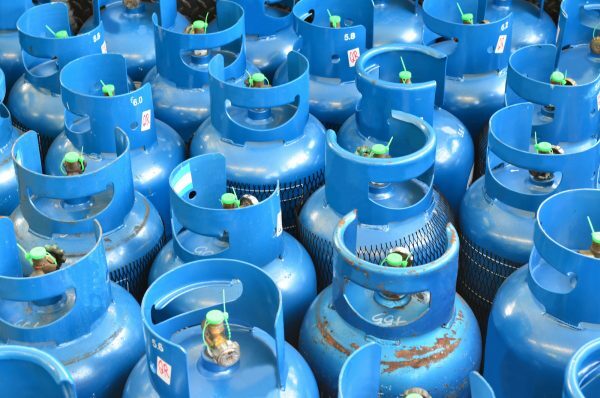 In 2017, steel propane cylinders imported from China, Taiwan, and Thailand were valued at roughly $89.8 million, $10.1 million, and $14.1 million, respectively, according to the Commerce Department, with millions being sold. Anti-dumping duties have been at the center of trade tensions between the United States and China. In February, the Commerce Department first found that imports of aluminum and steel products from China had been subsidized by the Chinese government and dumped in the U.S. market. It subsequently announced tariffs on Chinese imports. China then announced retaliatory tariffs on American agricultural goods. In May, when the Commerce Department discovered that steel products made in Vietnam had in fact originated from China, and hence imposed duties on Vietnam steel imports, Canada followed suit with a dumping inquiry into steel imported from China, Vietnam, and South Korea. That month, the European Union also opened an investigation into steel sheets imported from China. Other American industries have also complained of dumping practices by Chinese manufacturers. In April, an American producer of quartz surfaces, Cambria Company, filed a petition to the ITC, claiming that Chinese producers benefit from government subsidies. Quartz surface products are commonly used to make kitchen and bathroom countertops. In 2017, the United States was China’s largest export market for man-made synthetic stones, valued at $709 million, including quartz products, according to Chinese manufacturer websites. That number represents more than 60 percent of China’s total exports for synthetic stones. 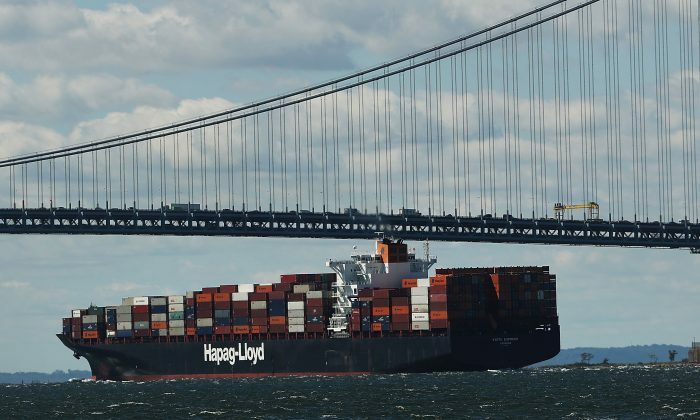 On May 24, the Commerce Department said it would investigate dumping claims after American manufacturers of a polyester fiber filed a petition against imports from China, India, South Korea, and Taiwan. There have been more than 114 new antidumping and countervailing duty investigations since President Donald Trump took office, 78 percent more than the number initiated during the last year of former president Barack Obama’s administration, according to the Department.